Are Prescription Diabetic Drugs Causing More Harm Than Good? Current research reports show that type 2 diabetic patients are being over-treated with glucose-lowering and insulin drugs. 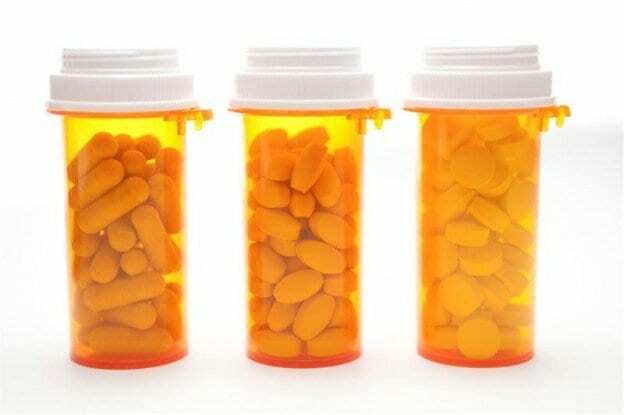 The reports show that taking these prescription drugs provide more risks and hassles than benefits showing that diabetic drugs could be causing more harm than good. For diabetic patients over the age of 50, negative impacts of diabetic medication can include side effects like weight gain and the hassle of taking frequent insulin shots, which is far more troubling and the benefits of taking the drugs less desirable. New findings support that diabetic medications are keener in the overall benefits of the drug for safety and side effects than the impact it is actually making on blood sugar. “If you’re a patient with fairly low complication risks, but are experiencing symptoms from low blood sugar, gaining weight or find frequent insulin shots to be disruptive to your daily life, then the drugs are doing more harm than good. Vijan suggests that once moderate levels of glucose control are reached that the medication does very little for added benefits to blood sugar treatment. However, treatments costs, risks and hassles of taking said medication steadily increase. This entry was posted in Diabetes News on July 29, 2014 by admin.